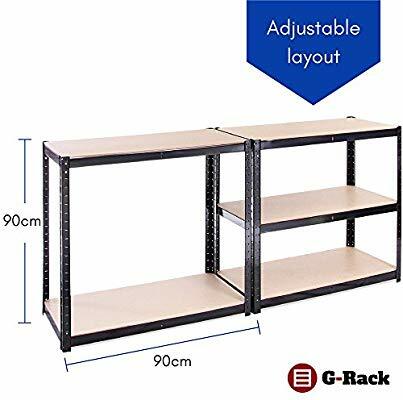 • But easy to assemble, requires no tools. 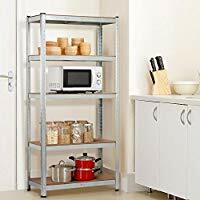 • Adjustable 5-step boltless steel shelving rack. 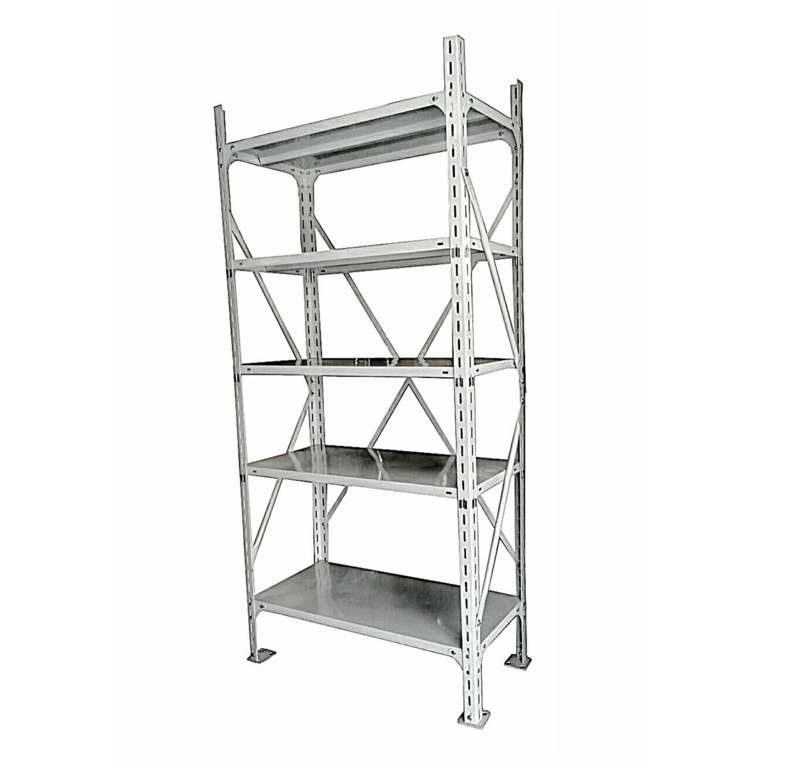 • High strength galvanized steel. 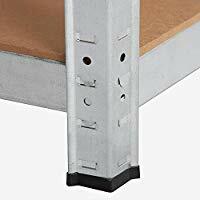 • Twin bar tie for more adequate board support. 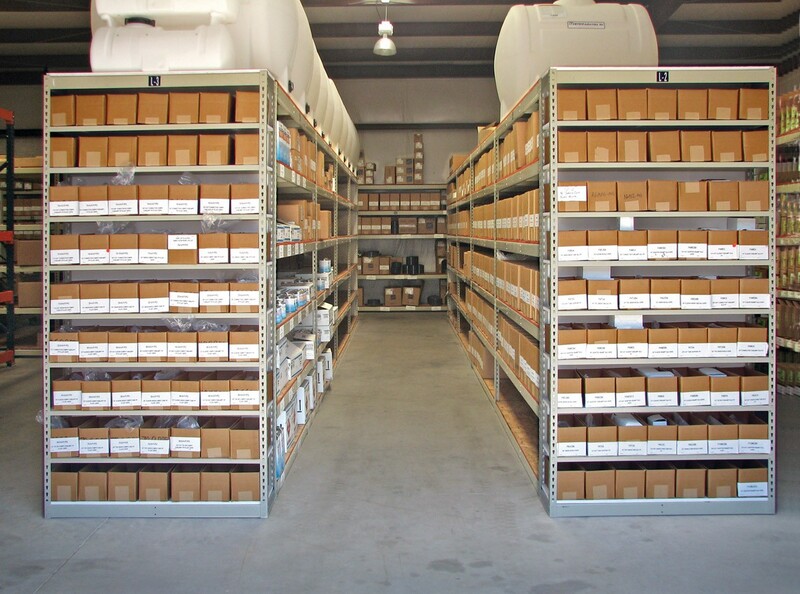 Our boltless steel shelving rack meets so many storage requirements using only a few simple components. 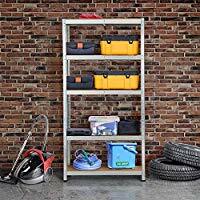 Utilizing a buckle structure design, These boltless storage metal shelves are engineered to provide safe, economical storage of virtually any type of hand-loaded item. 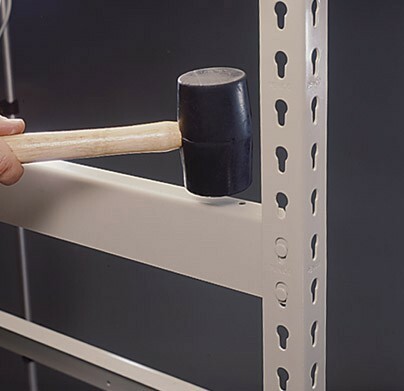 This boltless steel shelving rack is very easy to assemble, requiring only a rubber mallet to build the units with the buckle push-fit system. Structural integrity is ensured by boltless buckle connections between beams and posts. 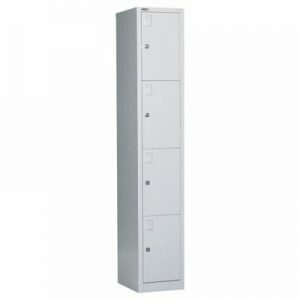 Units are accessible from all four sides with no braces to get in the way. 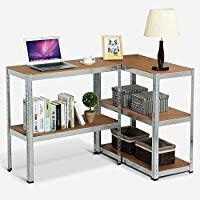 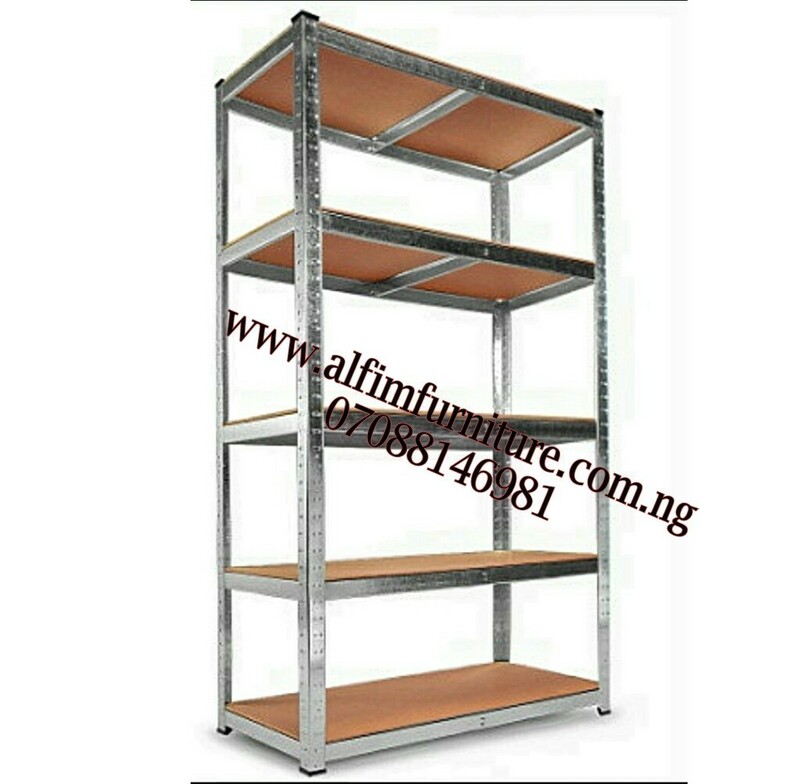 ✔ Heavy duty boltless storage metal shelves with galvanized steel frame. 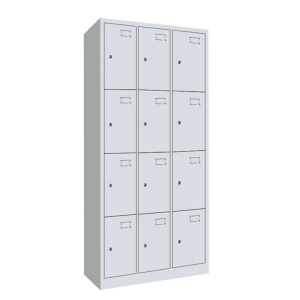 It is rustproof and therefore suitable for garage, workshop, basement, shed or utility rooms. 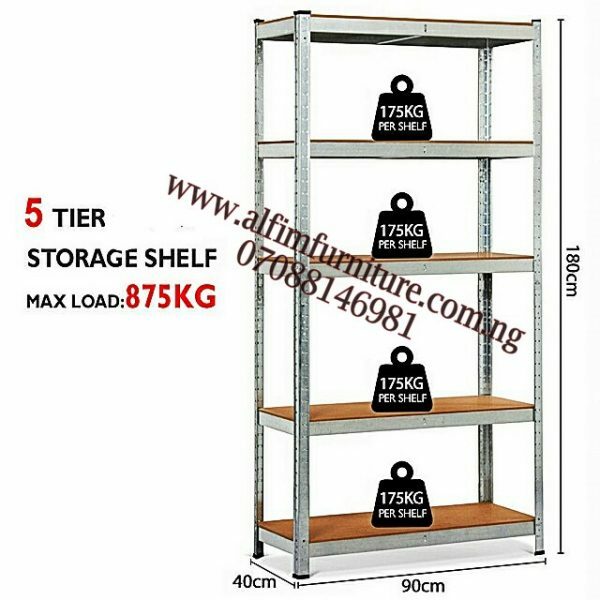 Total load capacity: 875kg, 175kg per shelf. 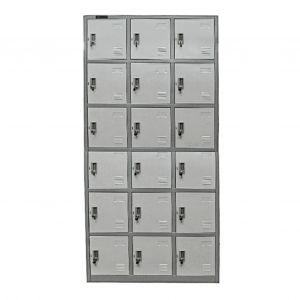 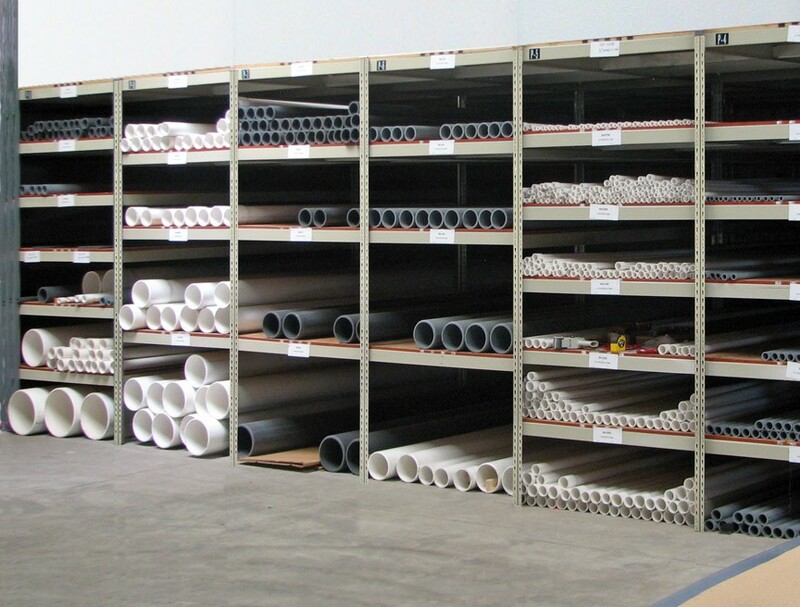 And designed to provide an economical solution for the storage of retail, wholesale or industrial goods. 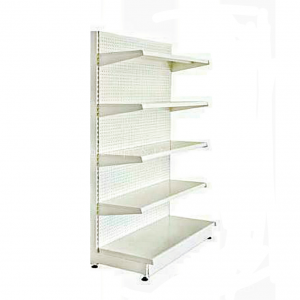 ✔ Our boltless steel shelving rack creates a workbench, complete workspace or an aisle of shelves. 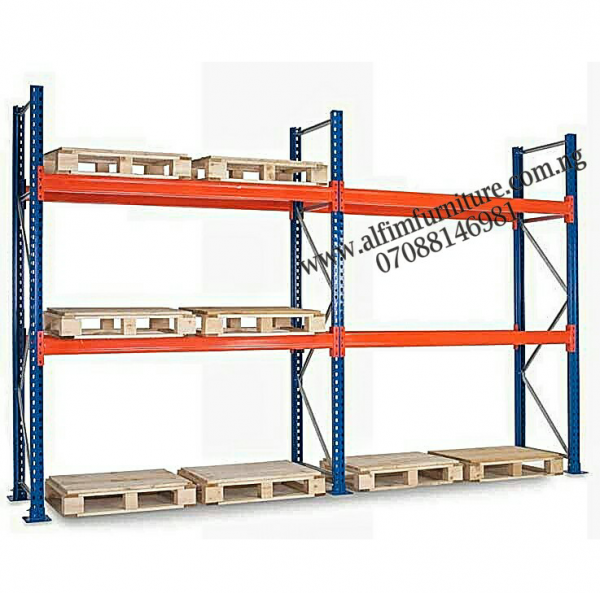 Connect the racks or use them free standing with the enclosed connectors. Changing and extending your boltless storage metal shelves is very easy! ✔ The 5 layers of the boltless storage metal shelves are made of durable MDF and are adjustable on 35mm centers which allow for a custom designed unit to fit your load size. Floor friendly plastic feet and bay connectors included. 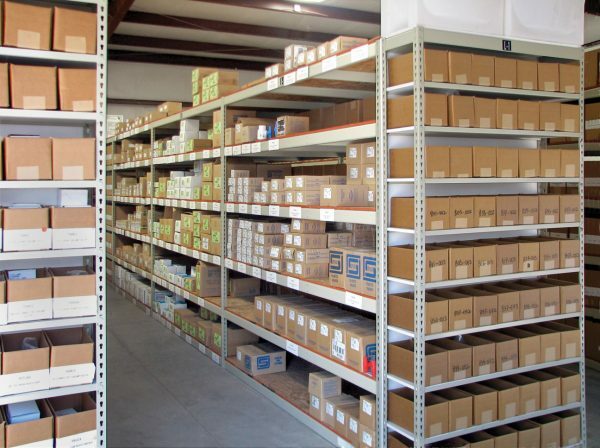 ALFIM is the leading shelving and racking solution provider. Abuja, Portharcourt, Warri, Benin City, Kano, Kaduna, Maiduguri, Sokoto, Minna, Zaria, Jos, Markurdi, Enugu, Onitsha, Awka. 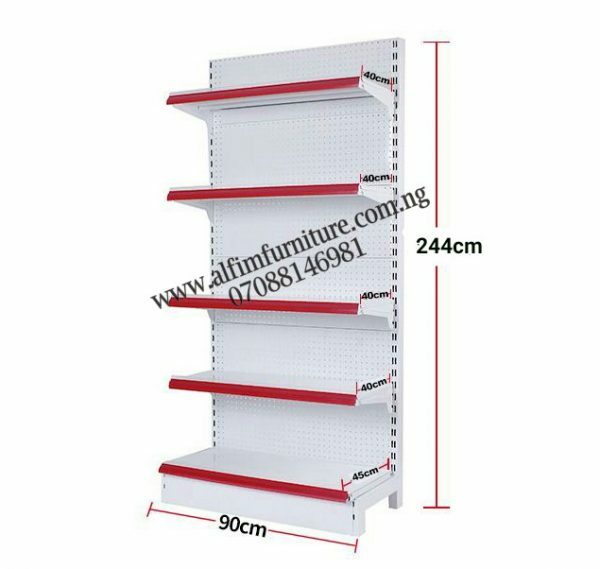 Abakaliki, Owerri, Aba, Akure, Ibadan, Ilorin, Katsina, Lokoja, Nasarawa, Akwanga, Jalingo, Asaba, Ado Ekiti, Nsukka, Calaba, Uyo, Yenogoa.